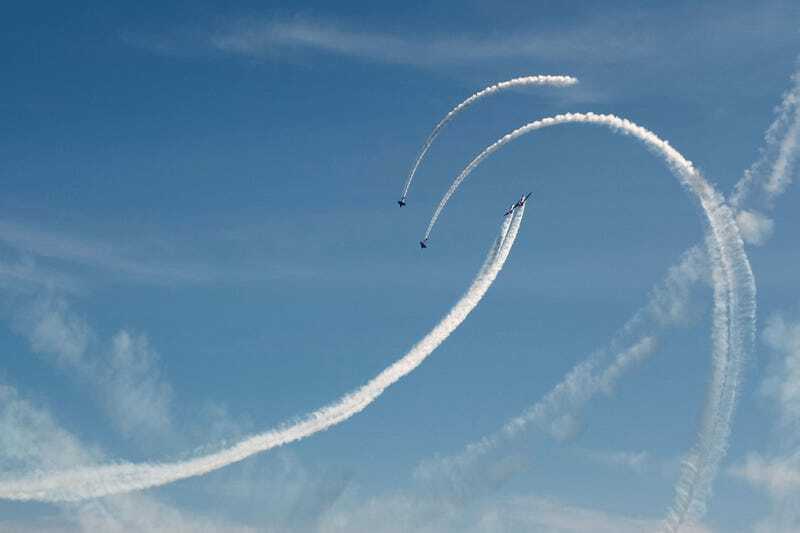 What do you do when you're at an airshow but only have a fixed 35mm-equivalent lens? Crop or make your shots about the people watching. The last three were all shot from the hip.